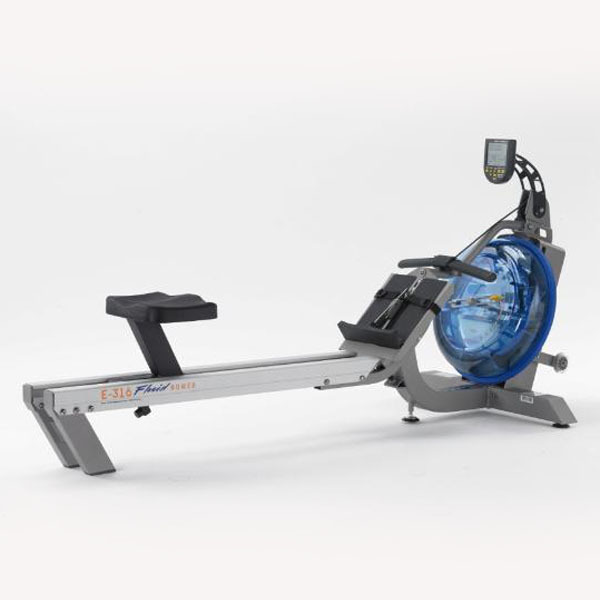 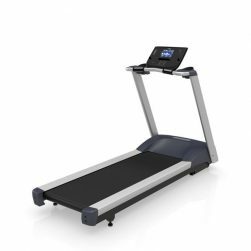 The TRM 223 is part of the new Precor Energy Series of treadmills - Commercial-grade models for your Phoenix Valley home. 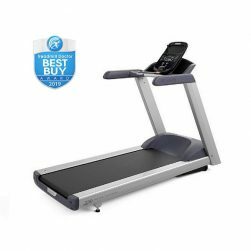 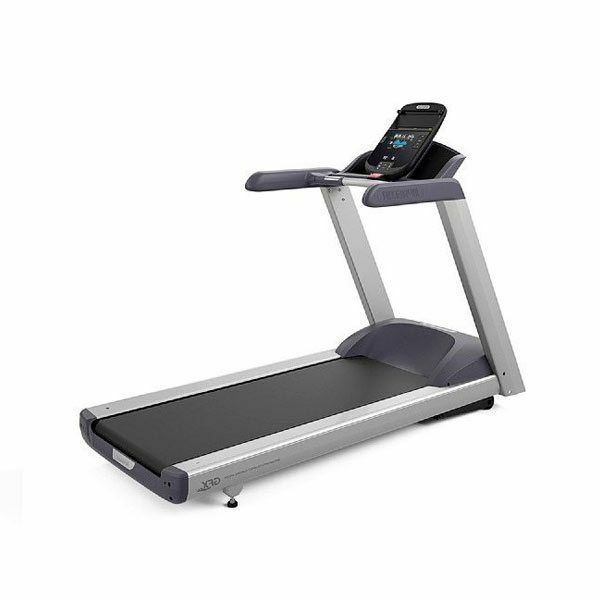 With so many convenience and design features within the Energy series like Energy Stride Technology, a powerful 3 HP continuous duty motor that runs cool and quiet providing plenty of power and torque, 10 preset workouts, touch sensor heart rate monitoring combined with Precor's SmartRate target zone feature, makes this treadmill the right choice for anyone looking for a superb cardio workout within the privacy of his or her home. 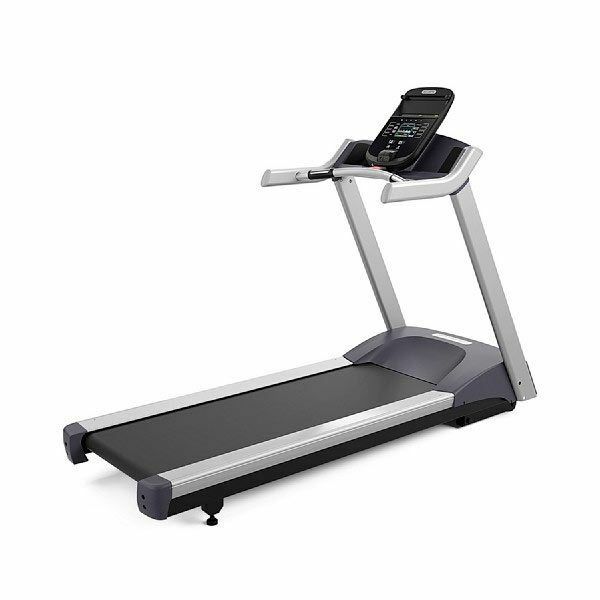 Looking for a reliable treadmill which will be great in your Phoenix valley home? The Energy Series Precor TRM 223 Treadmill fits the bill. 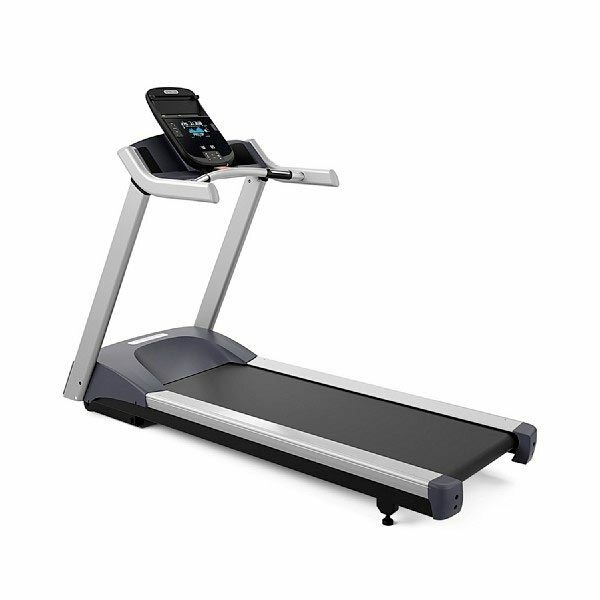 The Precor TRM 223 Treadmill is a stable, reliable and fully featured treadmill. 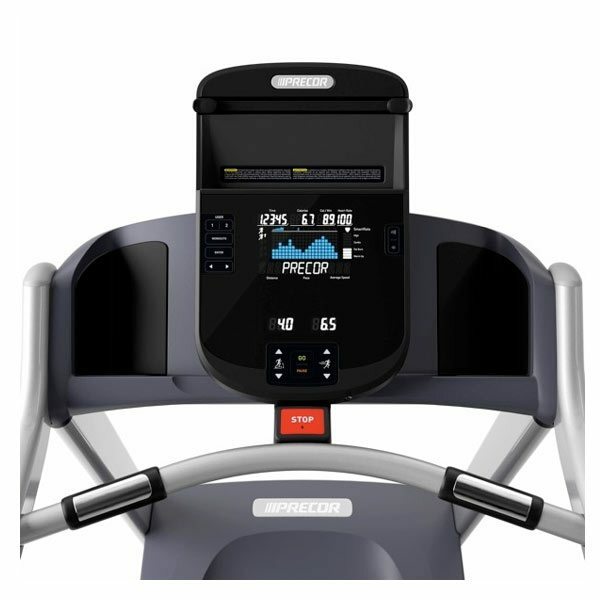 Touch sensor and wireless heart rate monitoring, SmartRate® target heart zone monitoring, 10 preset workouts add variety to your fitness routine, speed and incline controls from our commercial series and no required maintenance come standard. 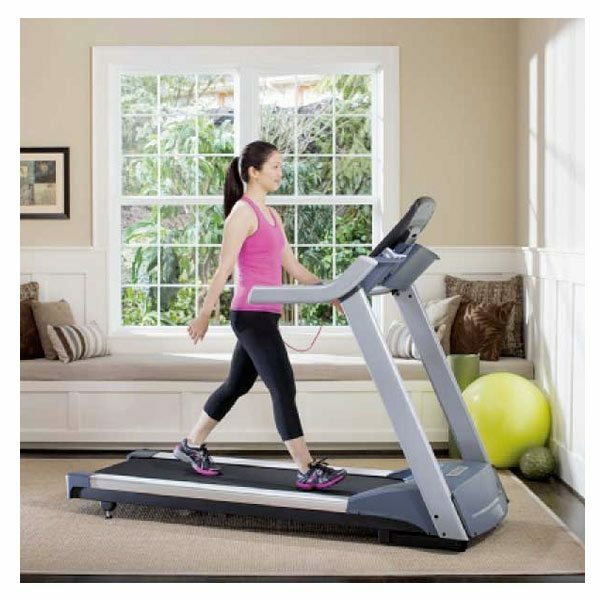 The Precor TRM 223 Treadmill will help keep you moving toward your fitness goals. 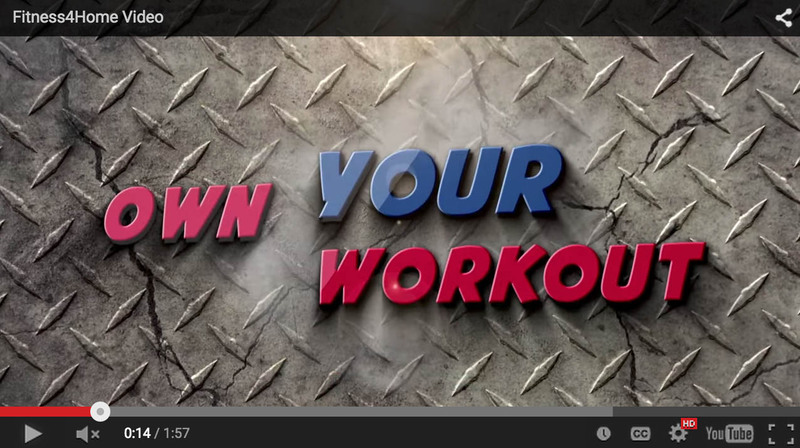 Preset Workouts / 10 preset workouts help you tailor your exercise to your fitness goals and stay challenged. 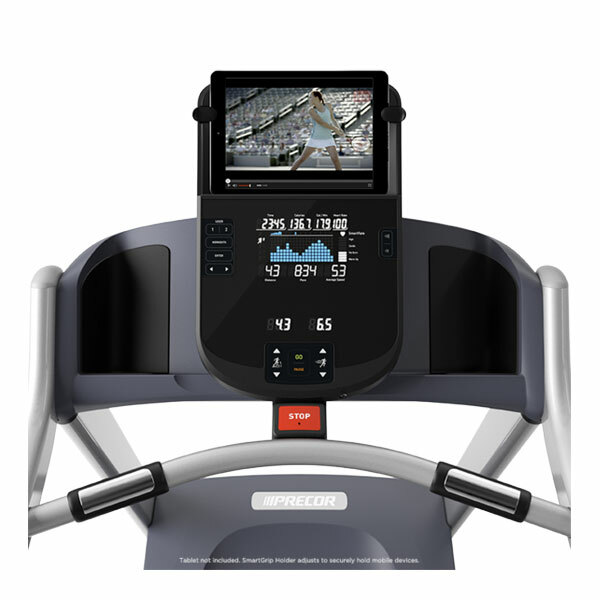 Built-in warm up and cool down periods. 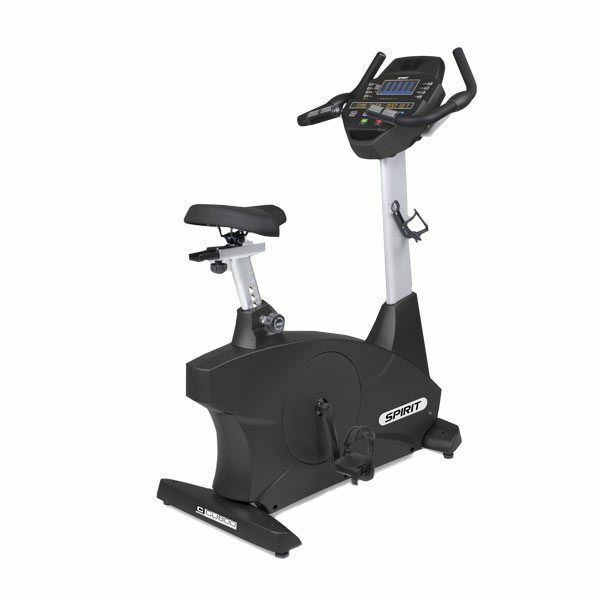 The Spirit CR800 Fitness Bike was specifically engineered for the commercial environment, from its heavy duty steel frame to its durable powder coat paint finish. 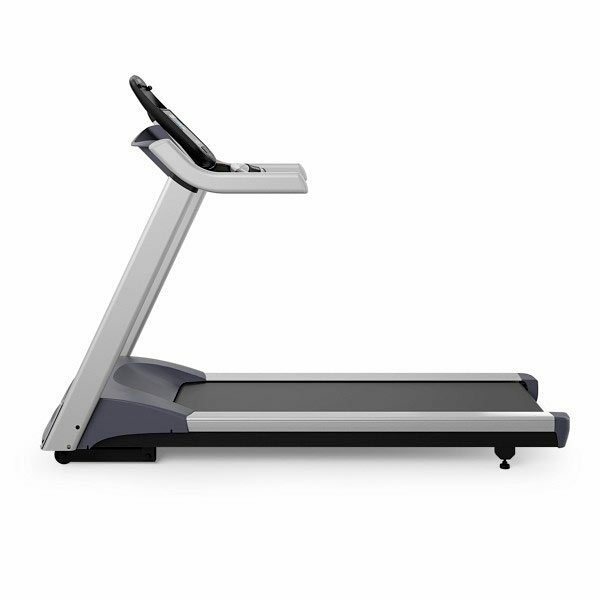 The design focuses on convenience, comfort, and durability. 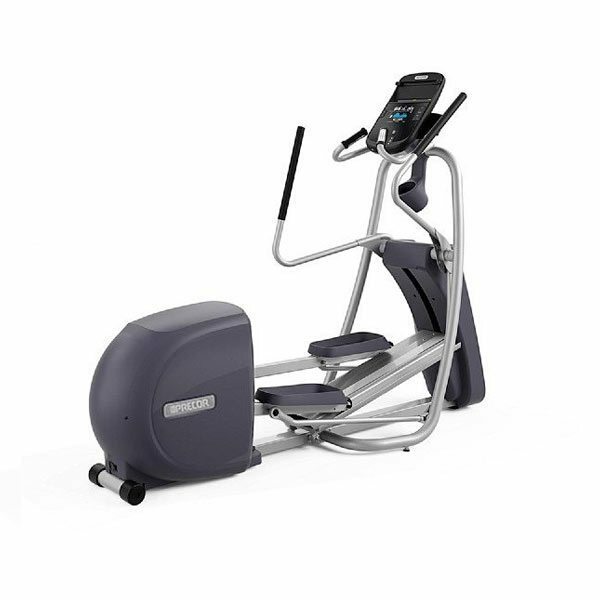 The self-powered Precor UBK 835 upright bike features custom-designed handlebars with integrated touch heart rate for maximum comfort and efficient workout experience. 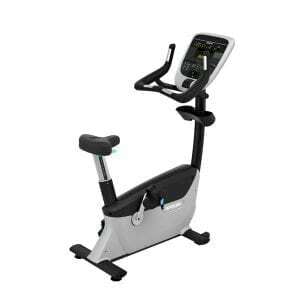 The UBK 835 upright bike is designed to be user friendly, safe, easy to navigate and provide you an in home workout second to none.